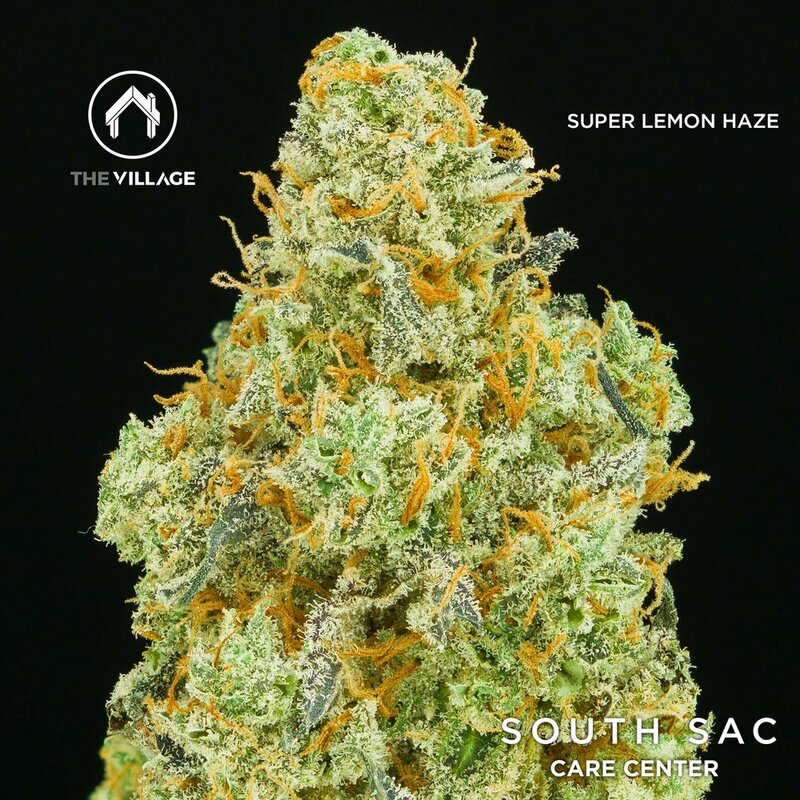 We have a great batch of award winning Super Lemon Haze grown by The Village. This strain bred by Greenhouse Seeds is a cross of Super Silver Haze and Lemon Skunk. The Village took 2nd Place in the Sativa category at the 2018 High Times Cannabis Cup in Sacramento with this cultivar! The terpene profile has strong notes of lemon candy and spicy haze. Grinding down the buds brings out a very rich unique aroma reminiscent of lemon candy. The high is hazy, spacey, creative, entrancing, and energizing. Great for getting lost in a creative endeavor. Ideal for mood elevation. 22.91% THCA. Newer PostSUNDAE DRIVER 19 & 20 BY THE VILLAGE!